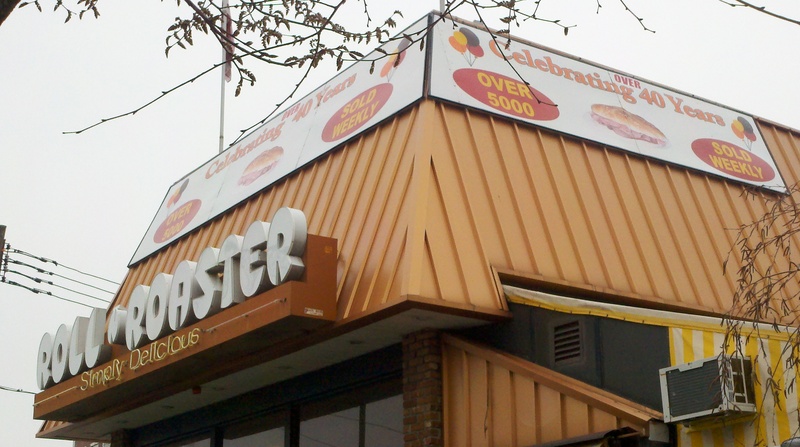 While working in Brooklyn/Sheepshead Bay, it turns out our hotel was one block away from the Roll -n- Roaster, a fast serve roast beef sandwich shop. Checked it out one night and ended up having dinner there more than once. Definitely worth a stop if you’re in the area.